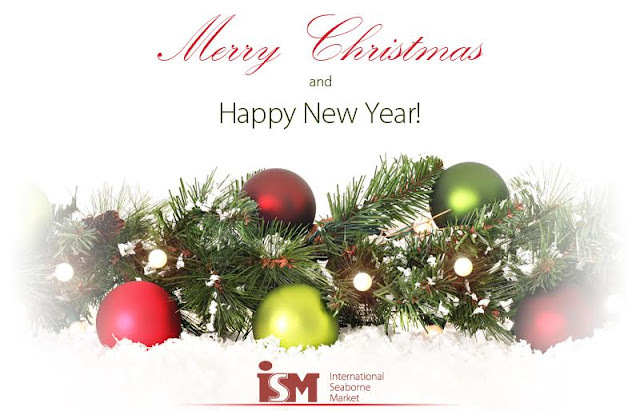 ISM team`s blog: Merry Christmas and Happy New Year! Wishing you a Joyous Holiday Season! May a New Year bring you happiness and good cheer. We value our relationship with you and look forward to contributing to the prosperity of your business in the year to come.